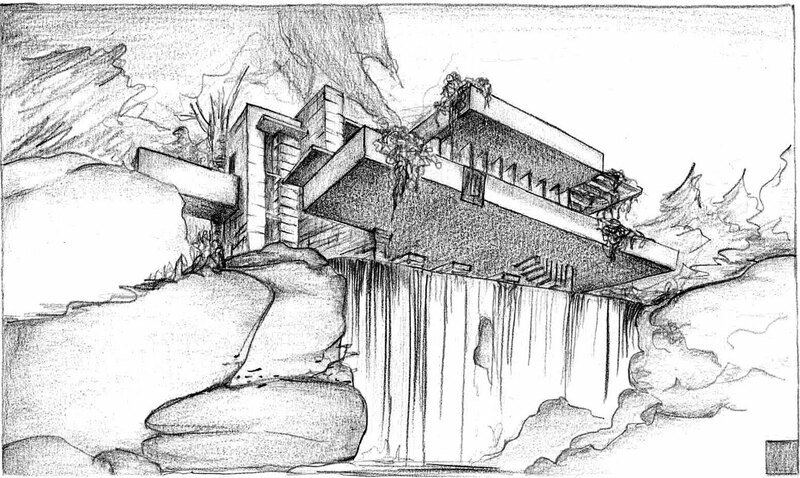 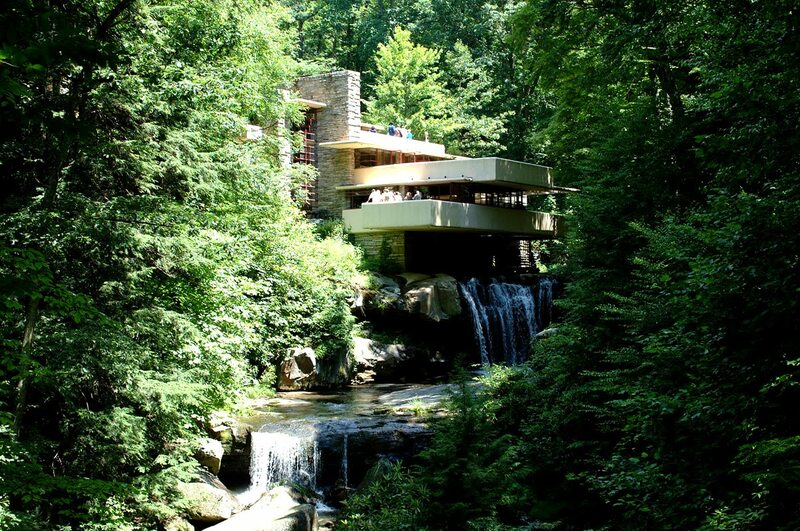 Back in 1972 Edgar Kaufman Jr. donated the Fallingwater house to the Western Pennsylvania Conservancy. Since then on, it has been open to the public. 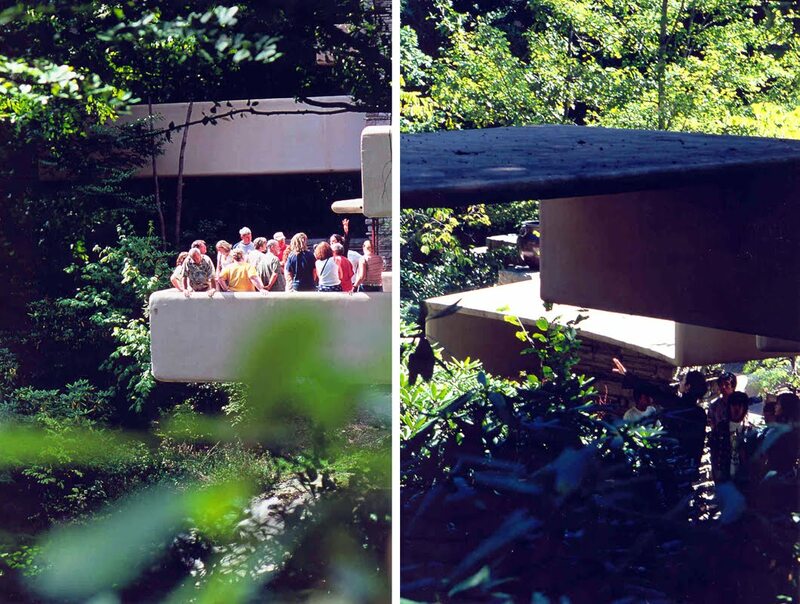 The summers of 2003 and 2004 I had the great opportunity to work there as a tour guide and assisting different architectural workshops that every year the institute develops around this architectural landmark.